Help us bring quality technology to the classroom to improve pupil experiences of the curriculum! We are a medium sized school based in the suburbs of Reading. We are currently struggling with our school budget, as many schools are, but remain ambitious and want to provide the best learning opportunities for our children. We have recently as a school been reviewing our curriculum and have decided that all our learning must be 'Real and Practical' to ensure that pupils get the most engaging experience possible. We want to buy the school a set of VR Headsets. We recently paid for a VR company to visit the school so that we could try it out and the children absolutely loved it! See attached photos. These will be made available for the whole school. Thank you so much for your donations so far! We've hit our initial target, so are now aiming to £1,895 to buy 8x Motorola devices & 8x VR goggles. 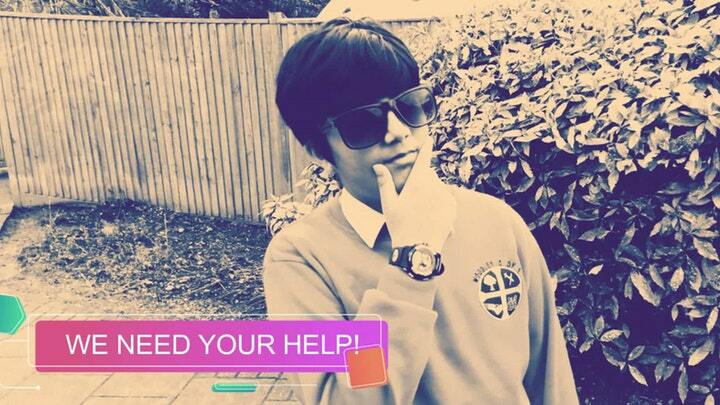 Please donate, help make a difference to our pupils!